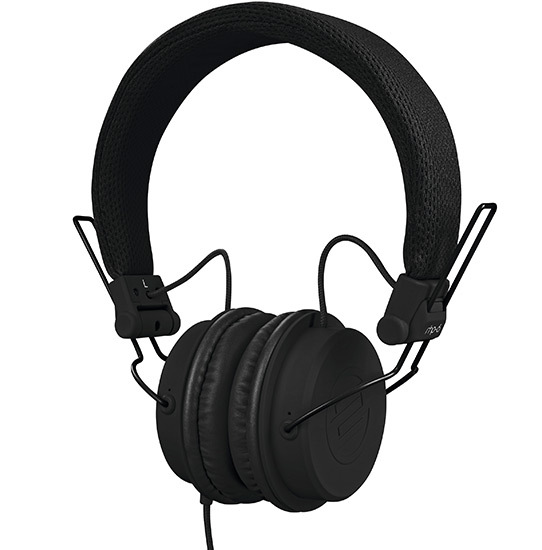 The Reloop RHP-6 headphones are way more than stylish DJ accessories as, oposed to many other fashion and lifestyle headphones, they do not only emphasize looks. 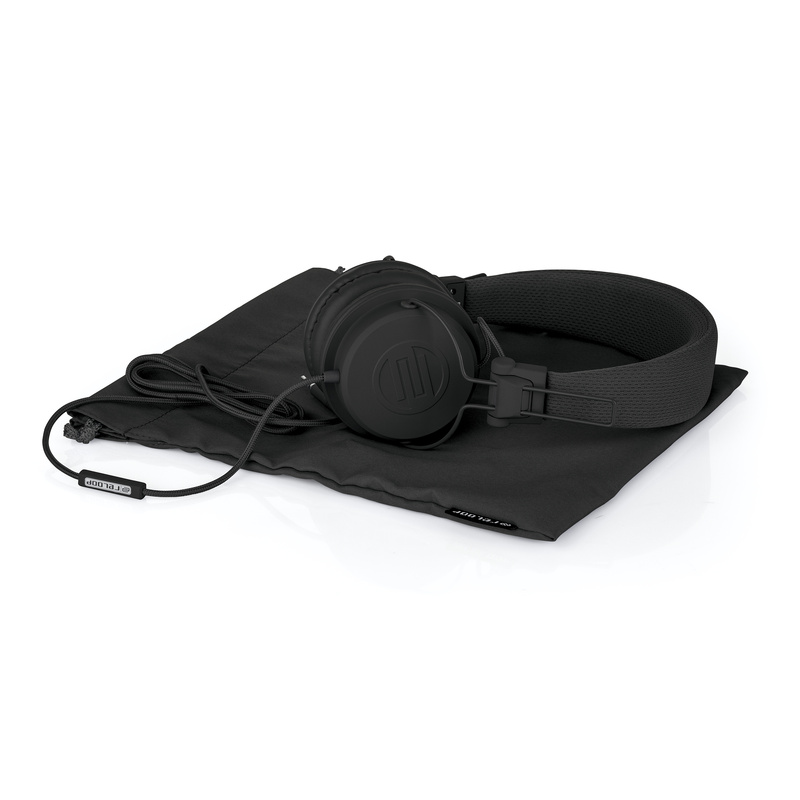 With outstanding sound characteristics, consistent design, and manufacturing that is intended for longevity, the RHP-6 are recommended as your faithful companion: whether on a plane, the gym or on your way to the next gig, the Reloop RHP-6 are impressive thanks to wearing comfort and smart features and unlimited listening pleasure. The elastic and smooth net nylon brackets with sturdy aluminium bar offer safe stability that also allows spirited listening pleasure. Due to the RHP-6's lightweight construction and the comfortable water-repelling artificial leather surface you will get the perfect mixture of robust stability and wearing comfort. And if the RHP-6 are not used, they can be easily folded thanks to the retractable construction so you can put them in your jacket pocket without any problem. 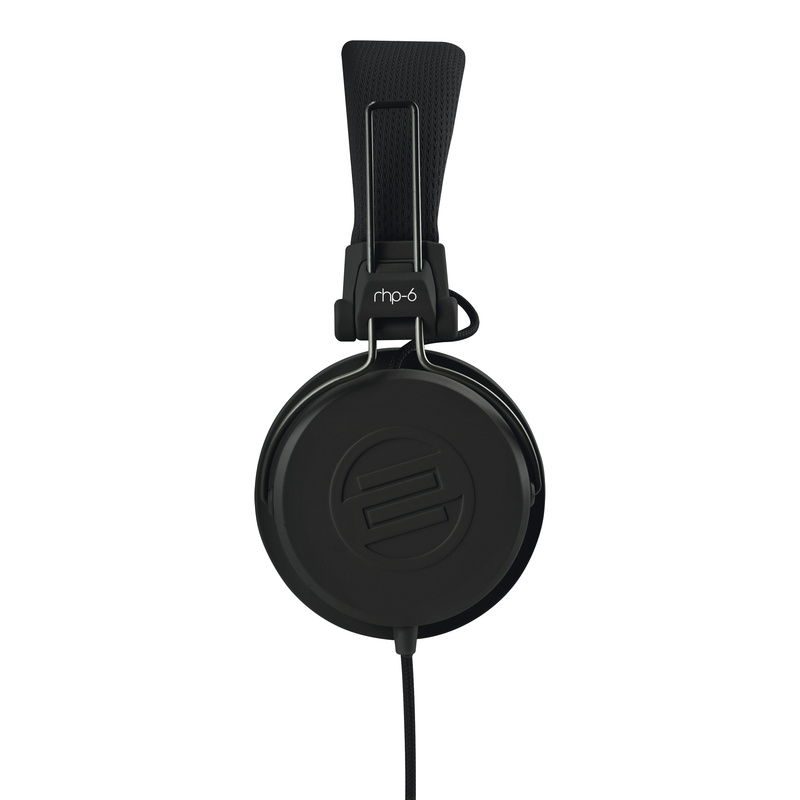 With an absolute fresh design and love of detail, the RHP-6 are a true eye-catcher: rubberized ear cups with rubber paint finish with bordered Reloop sign, sturdy textile cable as well as a padded and elastic nylon bracket. All components of the RHP-6 were adapted to the respective colour with differing accentuations which create an especially aligned look. You will be surprised when putting on the RHP-6 for the first time. 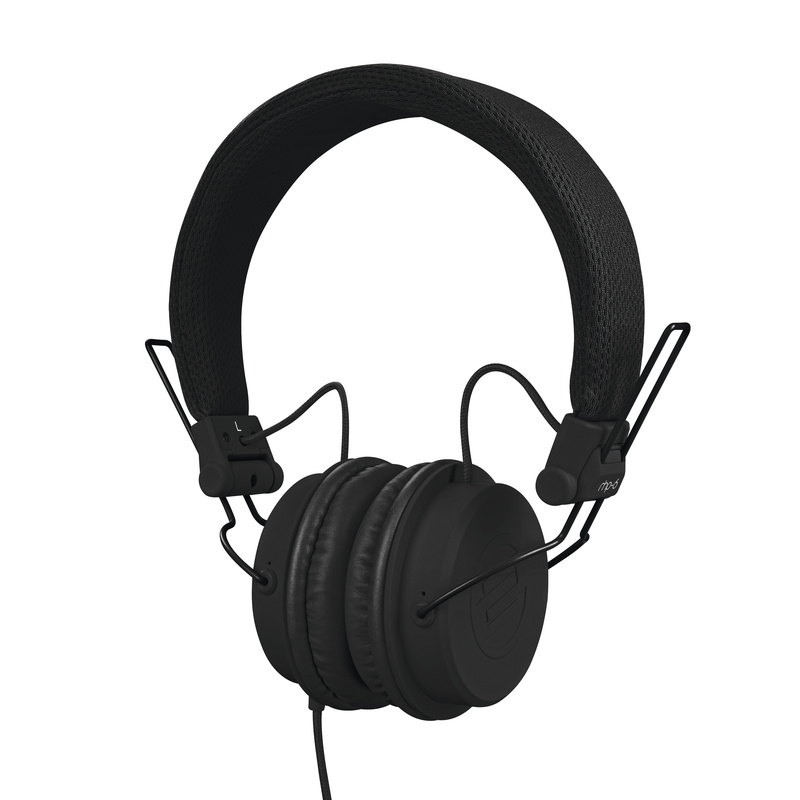 The amazingly powerful and transparent sound characteristics offer the highest listening pleasure without any restriction regarding mobility and wearing comfort. 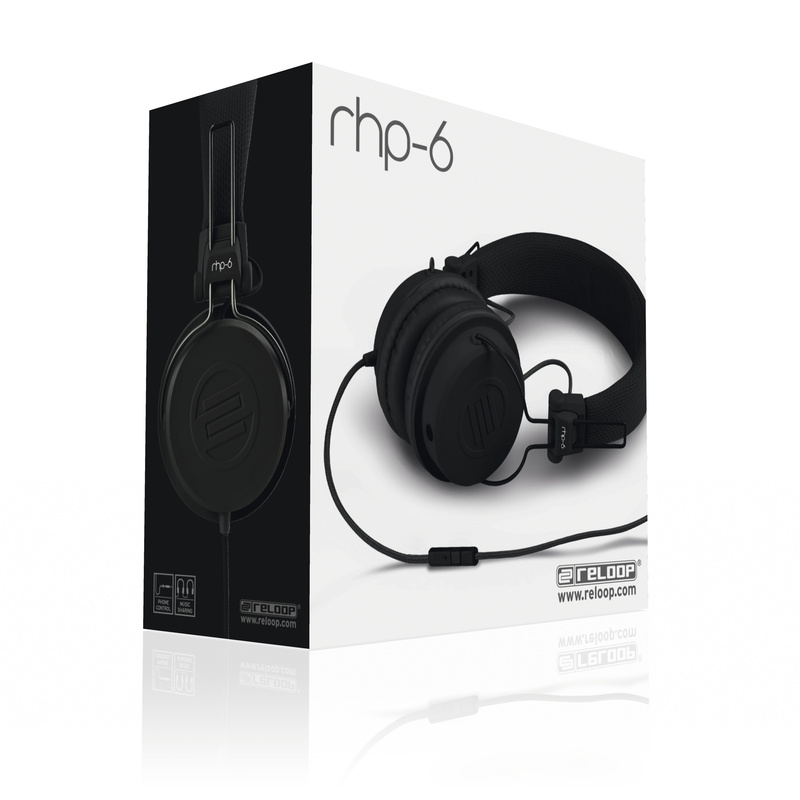 This is what lifestyle headphones can sound like: pumping bass, harmonious mids and clear resolution supply a balanced acoustic pattern which will make your head nod but do not worry, the RHP-6 fit like a second skin. Nothing is more fun than listening to music with a friend. 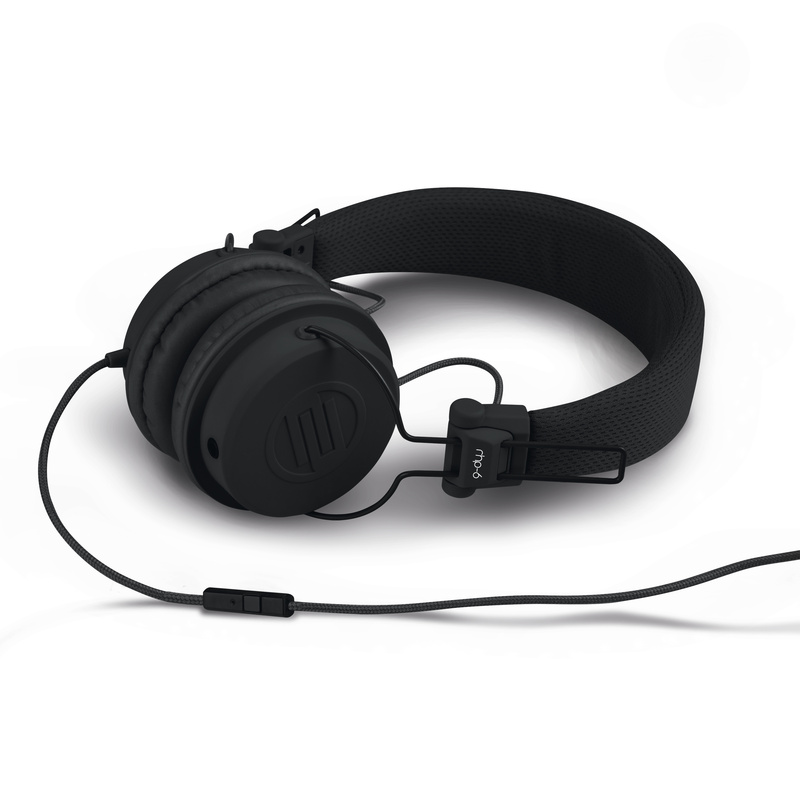 Thanks to the music sharing function the RHP-6 offer the possibility to connect a second pair of headphones to check out the latest tracks when on the road with a friend. Moreover, the RHP-6 dispose a Smartphone remote control incl. a mic so you will always be reachable with optimal sound quality while you can control your playlist.